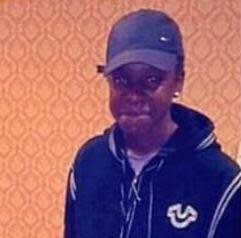 Detectives investigating the murder of teenager in Chadwell Heath have made a fifth arrest. 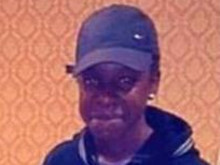 The 16-year-old boy [E] was arrested at a residential address in Ilford on the morning on Wednesday, 30 May on suspicion of the murder of 18-year-old Lyndon Davis. He has been taken to an east London police station where he remains in custody.